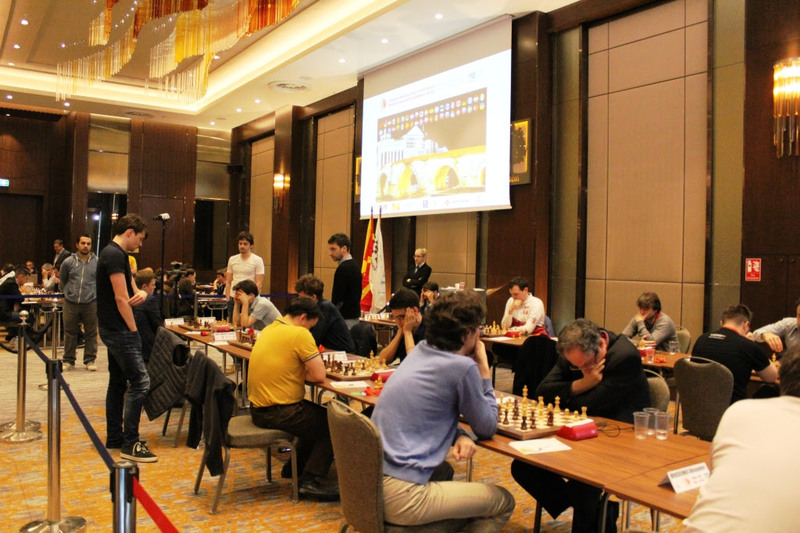 After four played rounds at European Individual Chess Championship, none remains with a perfect score, but 19 players tie on the top with 3.5 points. 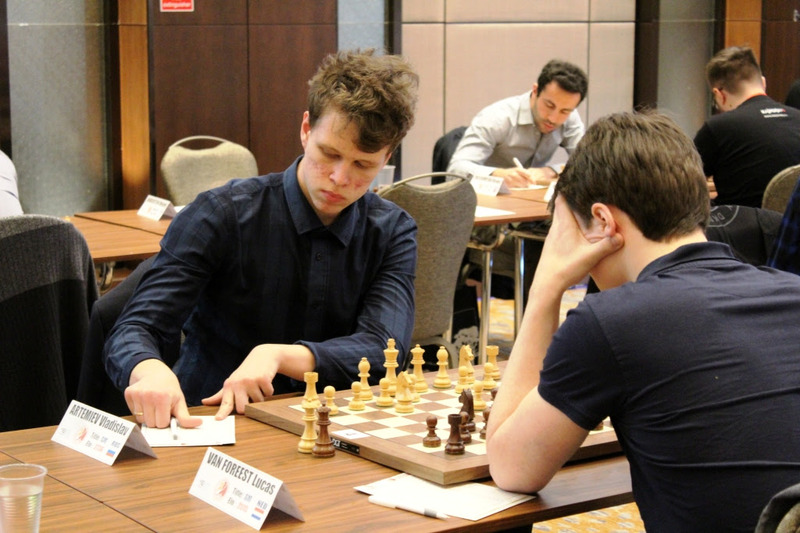 All the leaders’ clashes ended in a peaceful manner, besides the game between Van Foreest Lucas (NED, 2515) and top-seeded Artemiev Vladislav (RUS, 2736), who lagged behind the leaders for 0.5 points. 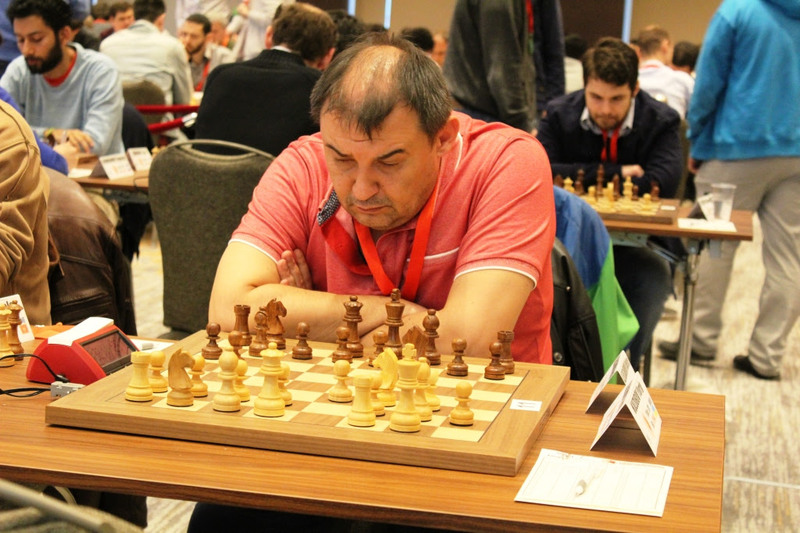 The game concluded in favour of Artemiev after a long strategical overplaying. Rodshtein Maxim (ISR, 2673), Berkes Ferenc (HUN, 2666), Gelfand Boris (ISR, 2655), Aleksandrov Aleksej (BLR, 2574), Zvjaginsev Vadim (BLR, 2642), Gledura Benjamin (HUN, 2630), Lomasov Semyon (RUS, 2559), Erdos Viktor (HUN, 2612), Baron Tal (ISR, 2506), Pantsulaia Levan (GEO, 2611), Svane Rasmus (GER, 2610) and Deac Bogdan-Daniel (ROU, 2609) joined the leading group outplaying their opponents in the round 4. One of the remarkable upsets was the game between International master Lomasov Semyon (RUS, 2559) and Kobalia Mikhail (RUS, 2627) where Lomasov achieved an advantage shortly after the opening, and successfully transferred it into a full point. Another unexpected result was the victory of Aleksandrov Aleksej (BLR, 2574) against the Ukrainian representative Kuzubov Yuriy (UKR, 2644). 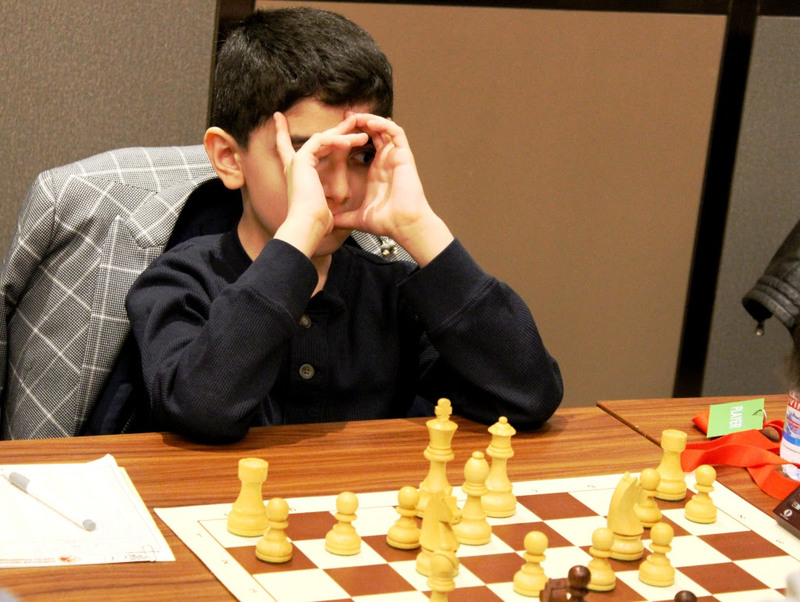 Both players had their chances during the game, but Kuzubov made the fatal mistake in the time trouble, only a move before received the additional 30 minutes. 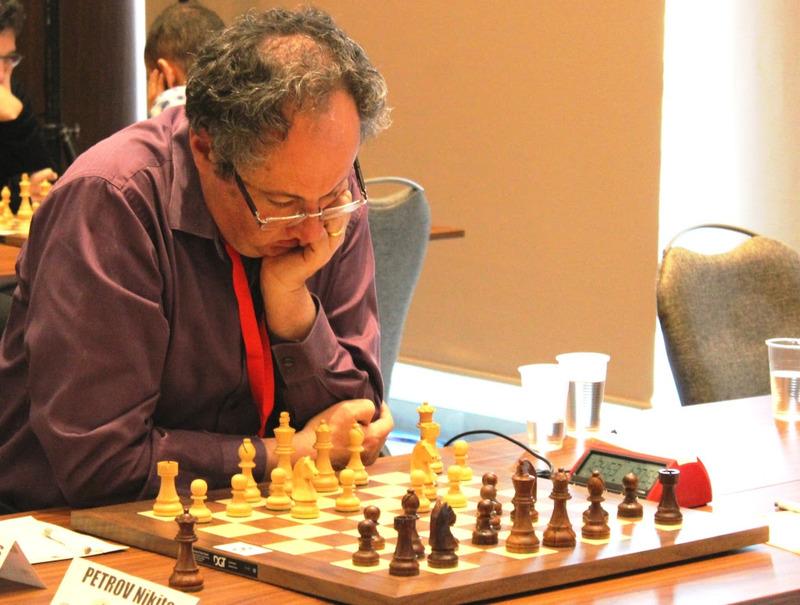 Israeli Grandmaster, Baron Tal (ISR, 2506) once again surprised by defeating Romanov Evgeny (RUS, 2612). After only 29 moves, Romanov was lost but resigned 10 moves after. Results, pairings and rankings can be found here. 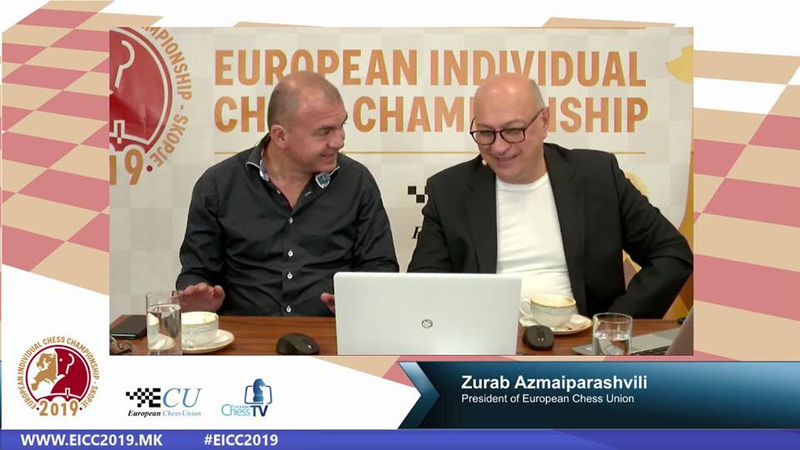 During the round, the President of European Chess Union, Mr. Zurab Azmaiparashvili, gave a live interview, which is available here.